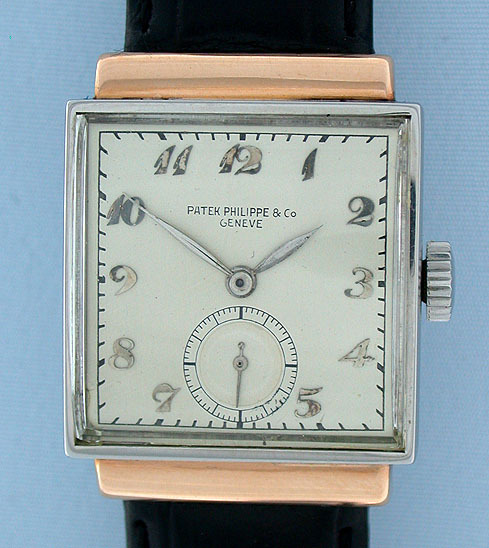 Fine Patek Philippe stainless steel and 18K rose gold vintage wrist watch circa 1943. 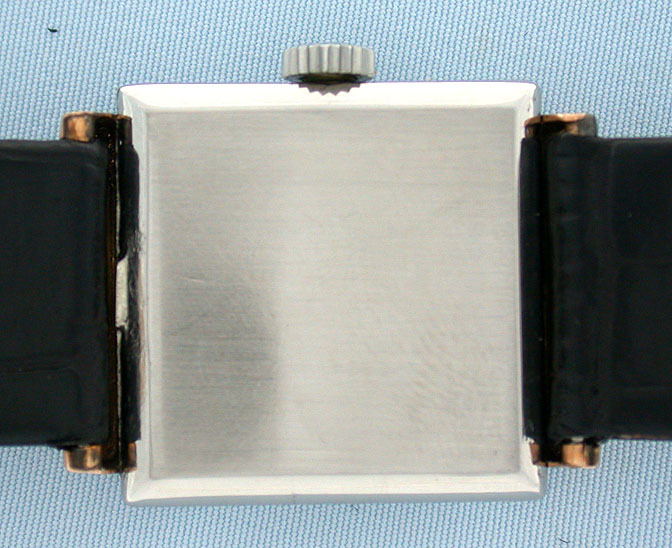 The rectangular steel case with downward sloping hooded rose gold lugs. 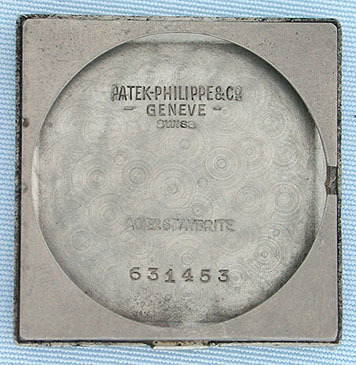 Refreshed silver dial with kiln fired hard enamel print and applied numbers. Unmarked reference 1408-1. 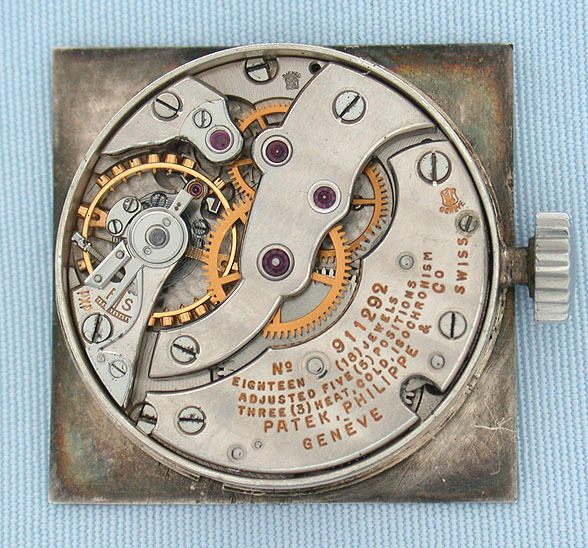 Nickel 18 jewel 8 adjustment movement with two Geneva quality seals. Very handsome.